Hi, my name is David DelSignore. I am currently located in Clinton Montana which is approximately 12 miles from Missoula, Im originally from Manassas Virginia. 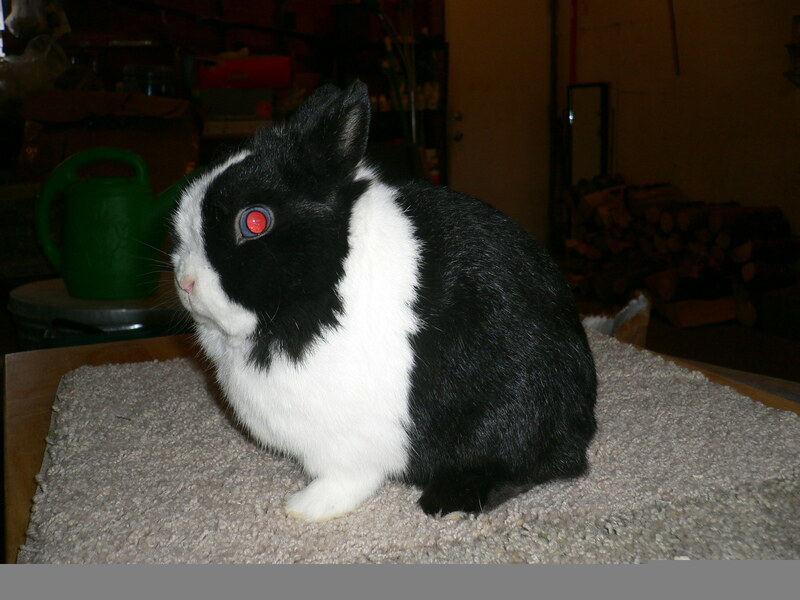 I am currently raising Blue Eyed White Netherland Dwarfs, Broken Netherland Dwarfs and Holland Lops. For more information please feel free to browse this site and contact me with any questions or inquires you may have. Please check back frequently for updates to the for sale list. Thank you for taking the time to look through my website. This is Blackjack one of my herd bucks in my Blue Eyed White Program. He came to me from a breeder in California a Miss Sandra Wight, thank you so much for this amazing animal he has produced some beautiful babies this past year he has been with me.